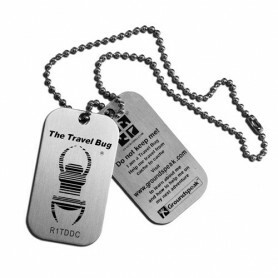 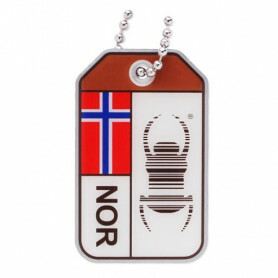 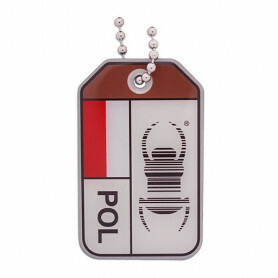 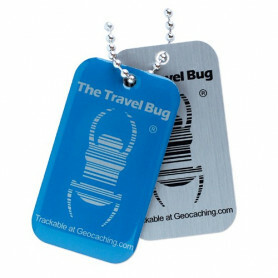 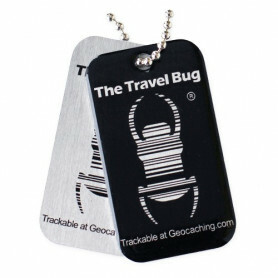 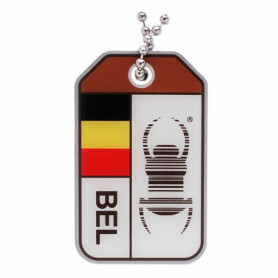 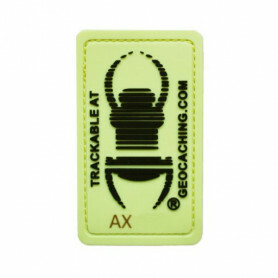 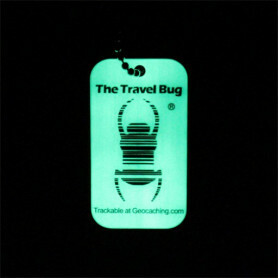 A TravelBug is a metal plate with a registered number that is used by Geocaching. 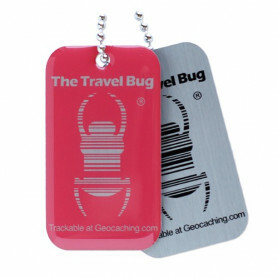 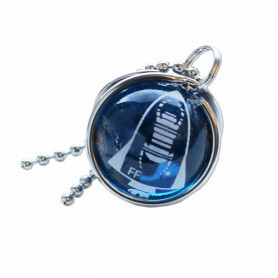 A Travel Bug, as the name says, travels from "treasure" to "treasure", a log will be written on internet on its journey. 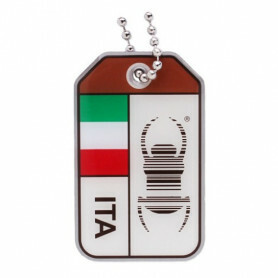 In this categorie you will find the 'standard' travelbugs, but als travelbug origins, QR code travelbugs and so on. 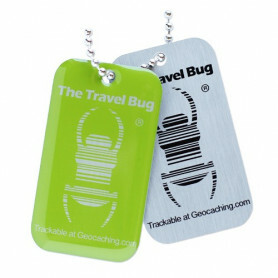 Travel bugs There are 22 products.